With WIZZLE you can buy, sell and manage your cryptocurrencies. We also provide solutions for transactions with cryptocurrencies: payments, merchant services, POS. All of it with our own platform: ATM, debit card, website and app. 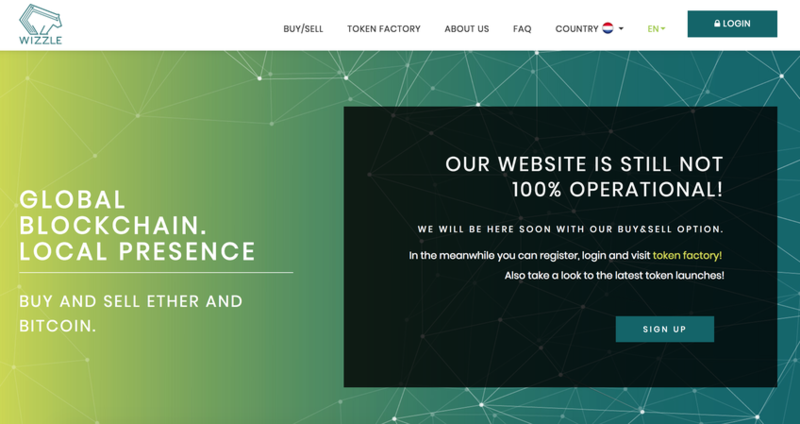 Visit also our Token Factory! WIZZLE help you to create your own token and ICO campaing!